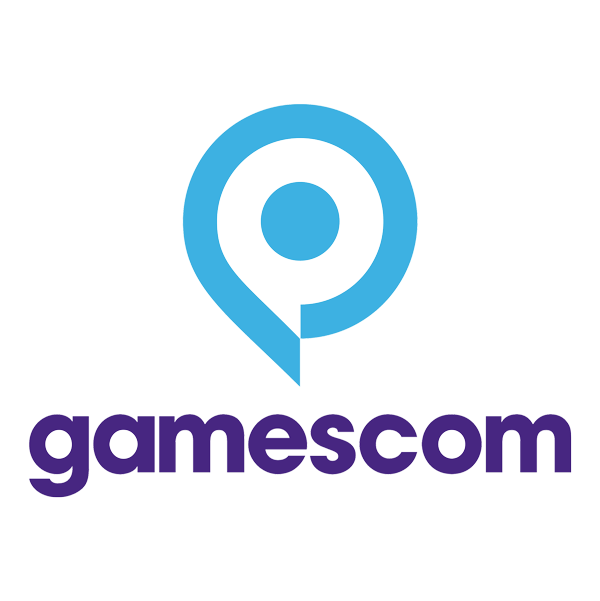 Nagradjujemo Vas sa 5 poklon putovanja u Keln na sajam Gamescom 2019! Pobednik je osoba čija slika ima najviše lajkova na Instagramu u toku jednog kola. Eastern Times Technology Co., Ltd was established in 1996, the top 5 factory for Mouse and keyboard in China. We have a professional R&D teams with 15 good experienced engineers and more than 10 years professional QC team , over 1400 employees in total , offering a one – stop production service to meet your various needs.